I guest-blogged on The Writers' Collective about a developmental editor’s role and how I approach working with writers on their manuscripts. I'm everything from a content organizer to an idea generator. Read all the insider details here. 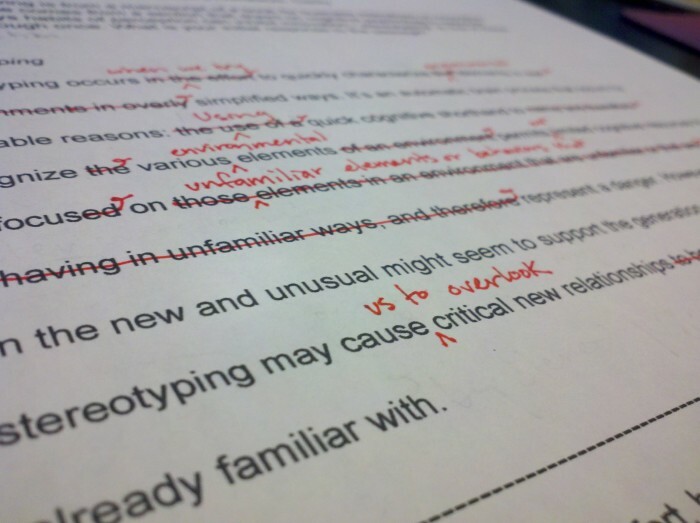 Older PostOn Editing: What Exactly Does a Developmental Editor Do?